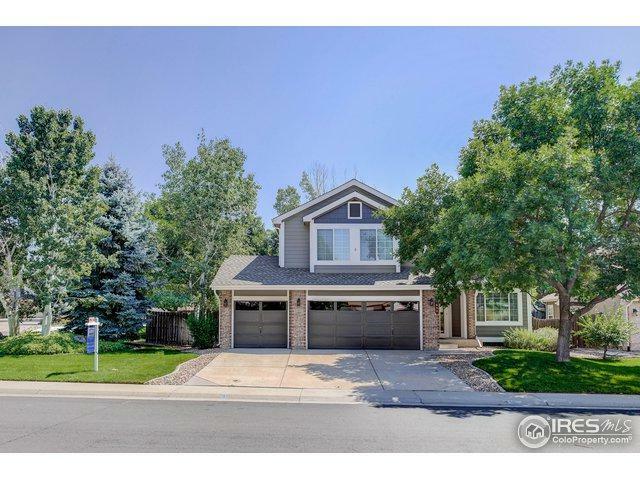 Broomfield's Ridgview Heights Curb appeal, mature trees, new ext paint. Vaulted w/nat light, fireplace. Kt w/solid tops, SS, cabs galore! Large yard! Main mstr w/5 piece, barn door, shutters. Main laundry w/chute, 3 car. Up Bonus room/study, 2 bdrms, bath. Fin. 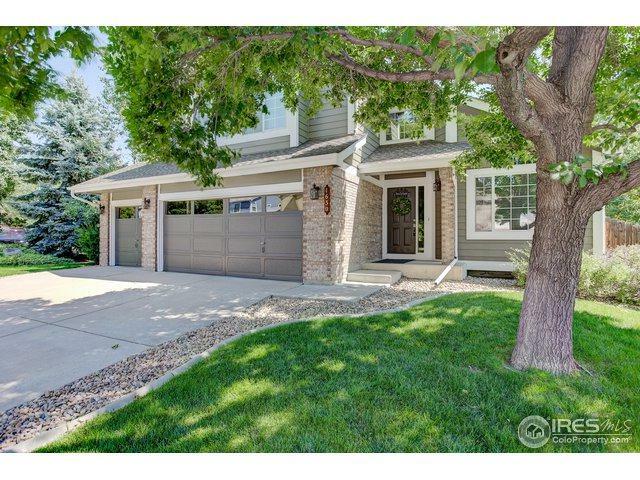 bsmt w/great rm, wet bar, ste w/bath. Tons of storage! Updates in 2017: hardwood floors, carpet, tile floors, SS appliances, light fixtures, door hardware, barn door, 3 baths remodeled, A/C. 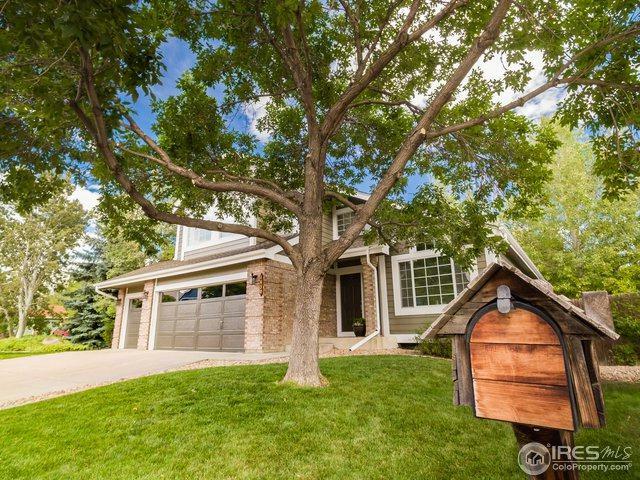 Close to trails, open space, parks. 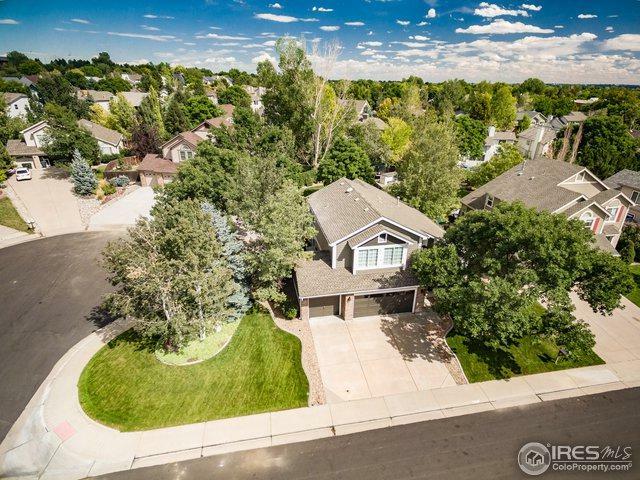 Listing provided courtesy of Debbie Cooper-George of Coldwell Banker Res-Canyonblvd.